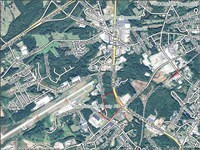 • 31 +- acre commercial site in excellent Northern Hall County location six miles north of Gainesville. 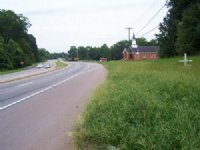 • Long frontage on four lane divided highway at U.S. Hwy. 129/major intersection. • Additional frontage on county paved road (Nopone Road). 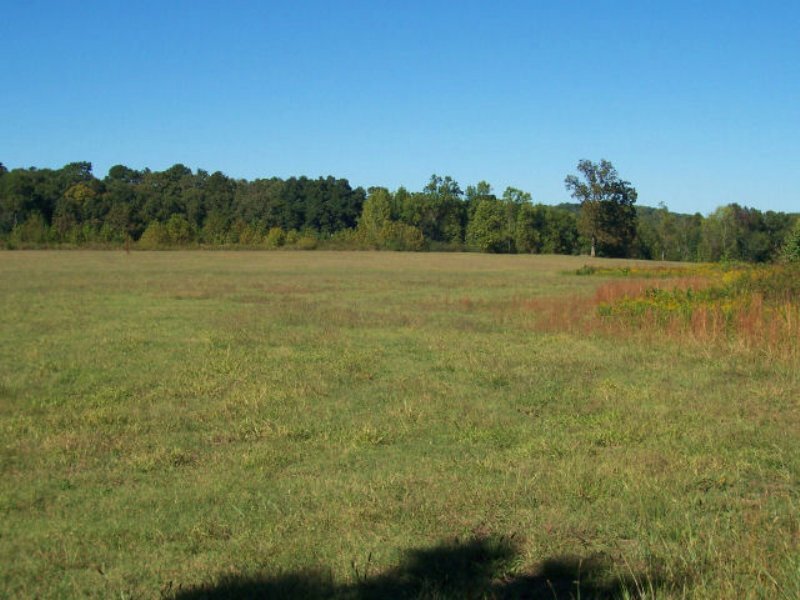 • Approximately 12 acres graded and ready for construction. • Shared ingress/egress entrances on both roads in place with additional approved curb cuts. • Detention pond in place. • County water, natural gas, electricity, approved for septic system. 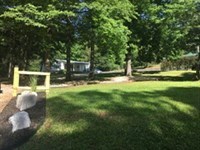 • Joins North Hall Community Center and Park. • Close to schools and residential developments. 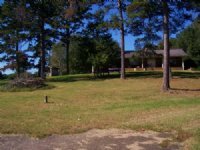 More Properties from Southern Heritage Land Co, Inc.
Southern Heritage Land Co, Inc. 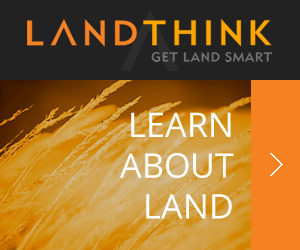 When calling broker, please say, "I found your listing Commercial Property on COMMERCIALFLIP."